A lot of thought goes into the making of a building. 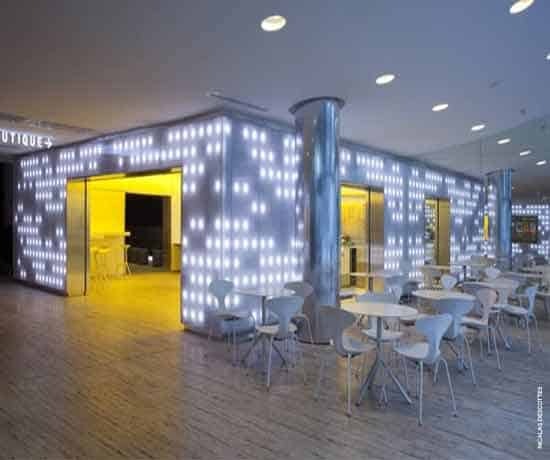 The client has a certain notion of what the building needs to look like in order for it to fulfill its designated purpose. The architect develops the plans to take the building from an idea to a design. The construction crew uses tools and machines to bring the idea and the plans to fruition so that finally, after a great deal of time, effort, and thought, the building rises from the ground, ready to be put to use. If all has goes according to plan, the building will be a presence in the community, whether residential or commercial, for a long time. But there’s one simple thing that can sabotage that longevity. If the building’s insulation is not protected from the harmful effects of weather, the building will not last. Danpal plastic roofing, strong, sustainable, and popular, is also designed to provide protection for your insulation. Danpal plastic roofing is all about keeping the inside of a building safe and comfortable for its occupants. Our plastic roofing provides thermal insulation that reduces the transfer of heat. Thanks to this protective layer, thermal radiation is reflected. Our microcell technology improves heat insulation. Our plastic roofing is able to diffuse sunlight by means of a special coating that can prevent UV rays from causing harm to the interior or exterior building surfaces. Hail is one of the most damaging of all the weather elements. But because plastic roofing is so strongly woven, hail bounces off the surface without leaving behind any damage. Plastic roofing is also able to withstand the other weather effects, like driving snow and heavy rains, that could otherwise cause damage to a building, particularly if moisture is able to penetrate the structural defenses and invade the interior space. Plastic roofing is designed to be more powerful than that weather that is attacking it. The interior rooms of a building should be maintained at a consistent temperature so that they’re warm in the winter and cool in the summer. This consistency helps your heating and cooling systems from having to overwork. But if energy is escaping, those systems have to work much harder to maintain the desired temperature. In addition, wasted energy is harmful to the environment. Buildings in developed countries are known for being the source of 40% of the primary energy usage in those countries. Wasted energy prevents us from doing all that we can to maintain a sustainable lifestyle. Plastic roofing, with its emphasis on efficiency, supports sustainable practices that benefit the environment. 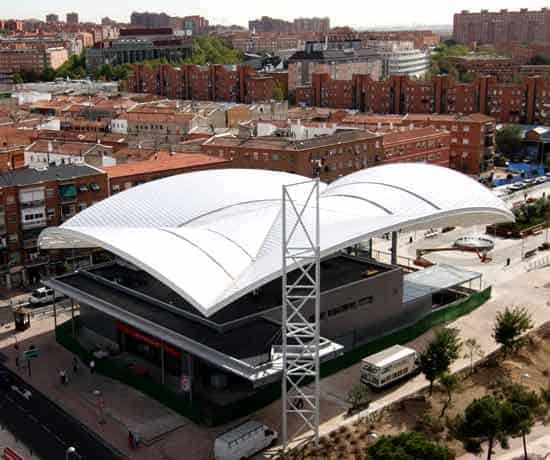 Danpal’s plastic roofing is made of aluminum and polycarbonate. Both those materials are very strong, designed to take a lot of punishment from the elements. With plastic roofing’s snap-on, interlocking, dry-glazed connectors, the finished product is a roof that’s both airtight and watertight. You won’t have to worry about the moisture from the rain or snow invading your space. Nor will you have to deal with drafts caused by the wind. Plastic roofing shelters a building’s occupants inside while, outside, it’s giving the building all the protection from weather that it needs. You want the best possible materials for your building. As an architect, you recognize that as times change, so does client preference. As technology has developed new materials that provide higher quality, meeting environmental concerns has provided input into what kinds of products should be used in construction. Keeping on top of changes like this means that architects and others who are working in the building industry need to have resources that they can rely on. Danpal, which has been a leader in the building industry for half a century, is a company whose standards are as high as our dedication to innovation. Architects know that they can count on us for products that will help them build the best possible buildings. We have led the way in developing new products, like polycarbonate sheets, that have transformed the building industry because of their superior strength and performance. Danpal’s Ventilated Rain System maintains the company’s reputation for creating a product with high performance standards while at the same time giving a building an exterior that is esthetically pleasing. 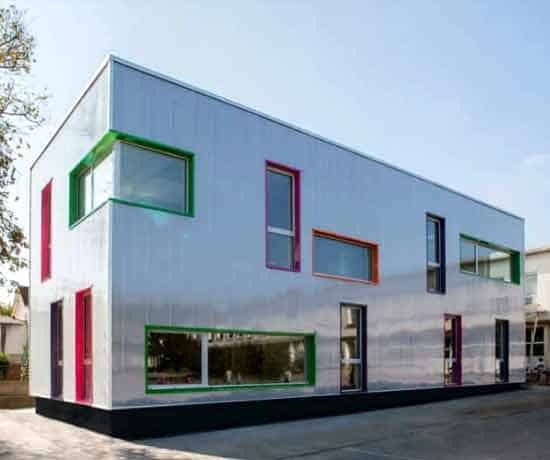 The insulation of the building benefits from the natural ventilation that results from the air gap in the panels, which are made of polycarbonate. The insulation remains dry and maintains its performance standards for the future. Polycarbonate sheets protect a building from the damage that weather can cause by insulating the structure internally. 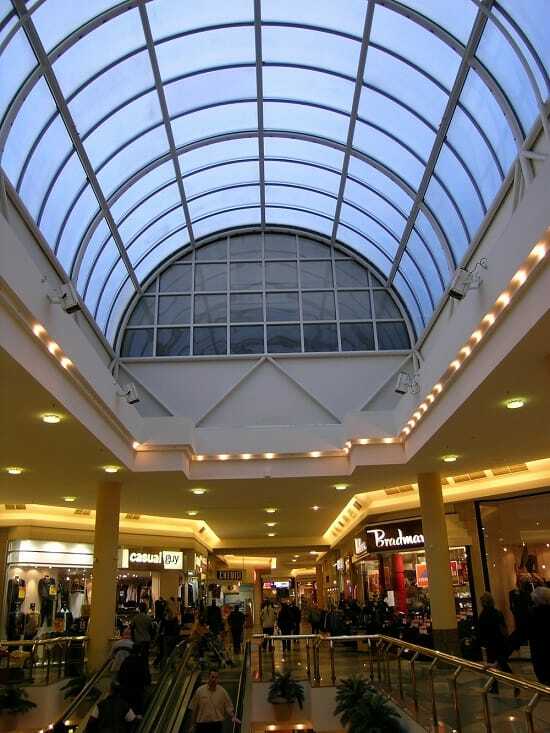 Protecting the insulation from the damage caused by adverse weather and the resulting leakages is one of the many ways in which polycarbonate sheets demonstrate their impressive ability to extend the life of a building. Polycarbonate sheets come in two different forms. 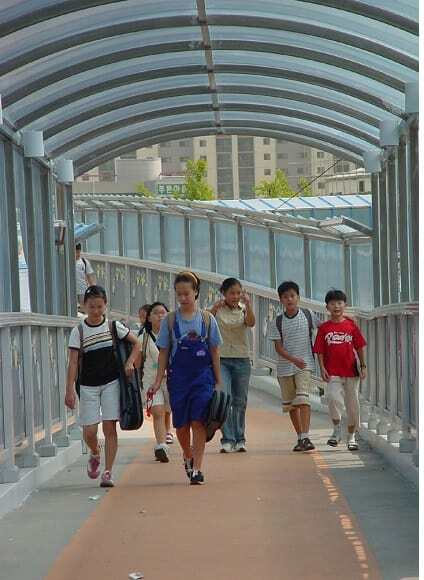 Multiwall polycarbonate is a structural sheet with hollow air chambers. 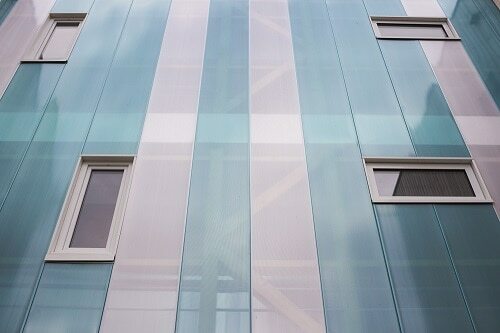 Solid polycarbonate is a clear, flat sheeting that looks like glass. Actually, polycarbonate is 200 times stronger than glass so that it’s better able to provide the kind of performance that clients expect. Polycarbonate, which has been hardened to make it capable of withstanding high levels of resistance, is 200 times stronger than glass. It’s also much better at adapting to weather than glass is. We all know that weather tends to be unpredictable, so if you want the ultimate protection for your building, you’re going to choose polycarbonate sheets. Unlike glass, polycarbonate is easy to work with. Its flexibility and easy installation make it the preferred choice for architects when they are making their choices of building materials. Because polycarbonate has been hardened to make it more resistant, it’s also much harder to scratch. Its flexibility makes it the building material of choice for windshields, security screens, farming machinery and as a guard in moving machinery parts. 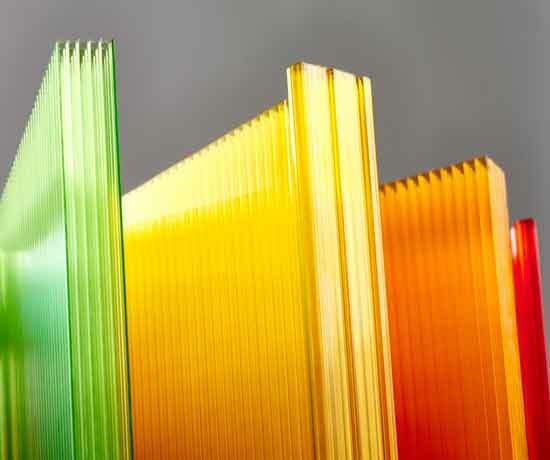 The variety of colors that polycarbonate sheets are available in makes this a popular choice for architects and clients. Color brightens up a building and makes it a focal point in the neighborhood. 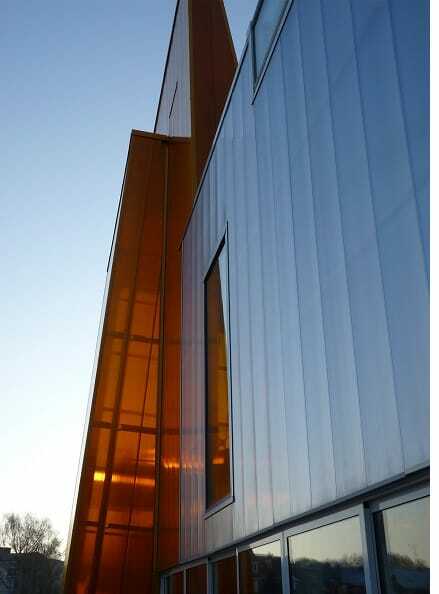 Polycarbonate sheets support the famed daylight architecture that is a feature of the Danpal company. What does the future hold for roofing materials? In the last few decades, the types of roofing materials chosen by designers and architects for different projects have changed drastically. As technology has now become so far advanced, there are many more options available to choose from. These include materials like polycarbonate, as well as your more traditional options. The other big change was the shift in focus towards more energy efficient options to minimize the carbon footprint that is extracted from Mother Nature. Developers want to have environmentally friendly materials, as well as saving money on energy costs in the long run. Roof insulation has seen its R values almost triple in the last couple of decades and this looks set to continue into the future. With advanced VOC regulations being enacted, there are a lot stricter rules when it comes to coatings, sealants and adhesives that are being used. One of the big buzzwords in today’s world is “The Internet of Things.” It seems logical that this phenomenon will move its way to the rooftop, making it a lot easier and effective when integrating rooftop energy into the energy system of the structure as a whole. This means that the roofing materials themselves will play a larger role in how efficient the transfer of thermal energy may be. Roofs will also become even more durable and resilient. As weather is becoming more volatile and stronger weather conditions have been hitting many buildings, something that has been put down in large part to climate change, there is a growing demand for more resilient roofs. This could mean being more resistant to fires, winds, hail and other adverse conditions. Roof ratings are set to explode even further in the coming years. Finally, the removal of roofs will become very important, as people will start wanting to reuse these roofing materials when putting on the new roof. This is more environmentally friendly, as well as cost effective if it can be done in the correct manner. At Danpal, we are always on the cutting edge of new developments and are constantly tweaking and improving existing products to meet with these growing demands. We pride ourselves on having a roofing system that is aesthetically pleasing, as well as being fundamentally sound and energy efficient. Daylight is maximised in the winter, while solar heat will be blocked in the summer, making it a win-win. Both of these polycarbonate panels have their own distinct advantages and it often comes down to which is more aesthetically pleasing for the project at hand rather than the functionality of the panels coming into play. Does this type of panelling scratch? 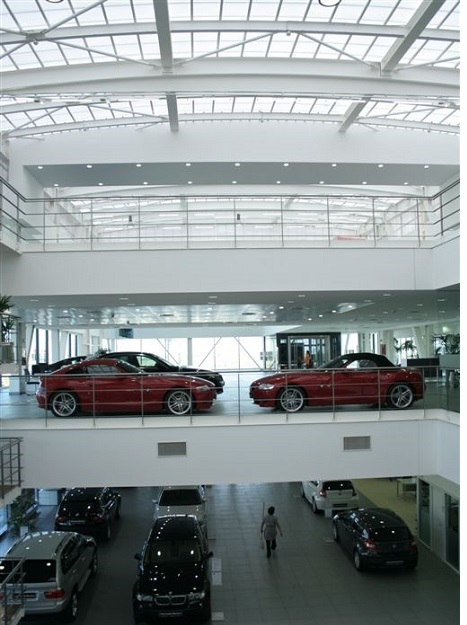 While plastic and glass panelling is liable to scratching, the polycarbonate surface is a material that has been hardened to withstand high levels of resistant. If a piece of glass is scratched, the glass breaks away in tiny shards and the scratch is not very visible to the human eye. Alternatively, when plastic panelling is scratched, the fragments don’t break away, they move to another location which leaves a visible indentation that is raised on the surface. This sort of effect needs to be taken into consideration when you are deciding to use plastic sheeting. On the other hand, it is a lot harder to cause cracks or breaks in the polycarbonate panels as even though it is half the weight of glass, it is actually more than 200 times stronger than glass. It is also flexible while maintaining strength levels and rigidity. This is why polycarbonate panels are often used as a guard in moving machinery parts, farming machinery wind shields and in security screens. This type of panelling does bend, which gives you a lot more flexibility when it comes to the design of the project at hand. Larger sheets will have a bend with a greater radius and are well fitted for arching rooves. The greater the thickness and the smaller in size a panel are, the harder it will be to bend. At Danpal, there are a number of different systems that utilise polycarbonate panels. 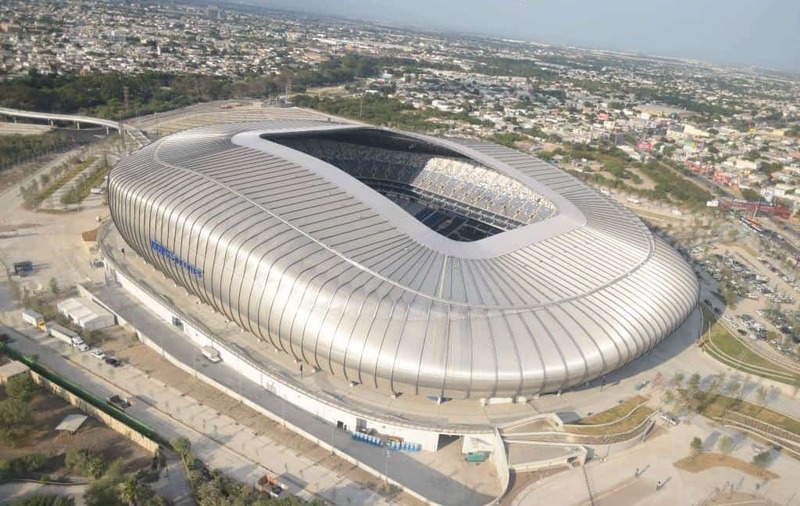 One such example is the ventilated rain system which gives a structure an aesthetically pleasing exterior while also efficiently insulating the structure from any damage that may be caused by adverse weather conditions. Thanks to the air gap, there is a lot of natural ventilation which will allow the insulation to stay dry and perform effectively long into the future. It is said that approximately 40% of the primary energy consumption comes from the building itself, which is why the Danpal system is so effective when it comes to saving on energy costs. This extra form of protection is the perfect type of insulation for the task at hand. Best of all, it is quick and easy to install, as well as there being so much choice when it comes to design and the colour of the panelling.